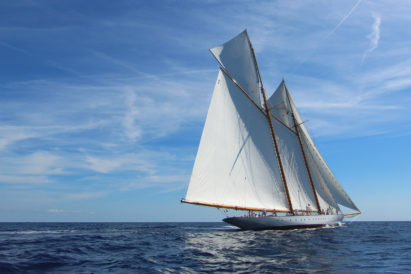 As we hurtle head-first into December, we’re looking wrap-up warm and hunker down. This week we are looking to stop the cold snap from slowing us down, with a pair of smart gloves that can keep us typing on-the-go. And, for those cosy nights in, a premium leather checkers set — perfect for when the days grow dark. 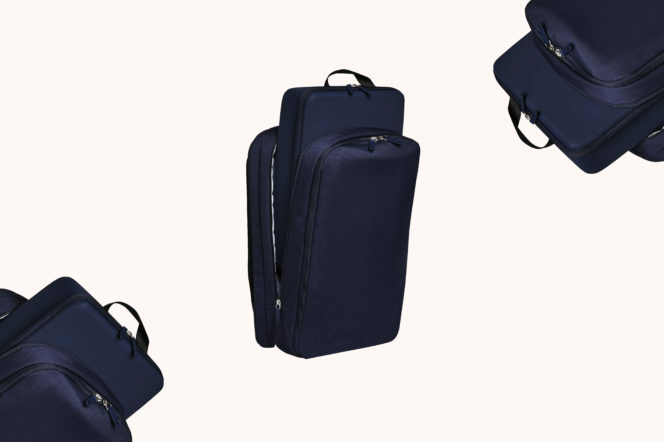 With space for your laptop, notebooks, pens, gym kit and pretty much anything else you can think of — this bag does it all. With a sleek, stylish and business ready design, this backpack is also perfect for a weekend away, with a laundry bag included and a folding card to help keep your clothes relatively crease-free. 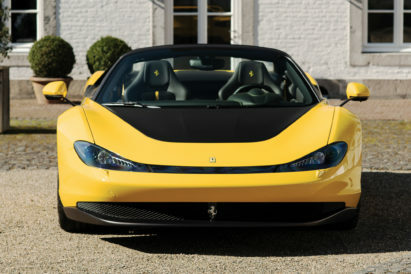 This car defies anyone to claim that this legendary British car manufacturer is stuck in the past. 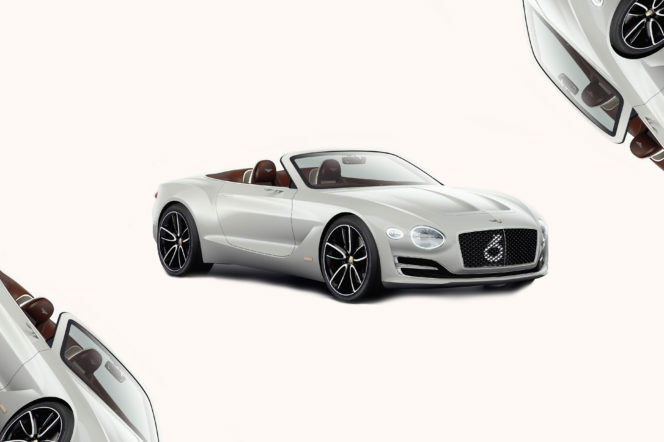 With an innovative electric powertrain, the EXP 12 Speed 6e provides mind-blowing acceleration and a ride so smooth you’ll go from 0-60 in the blink of an eye. This might sound sacrilegious, but we’re getting a little tired of ordering the same old pint every Friday night after work. 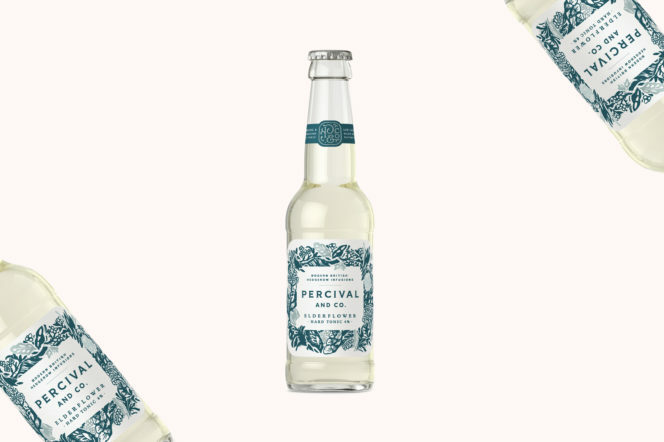 If you’re feeling similarly uninspired, and are looking for a refreshing alternative, you are in the company of Percival & Co — who dove headfirst in the hedgerows to come up with a lower alcohol, lower calorie and light alternative to an afterwork beverage. Cheers! 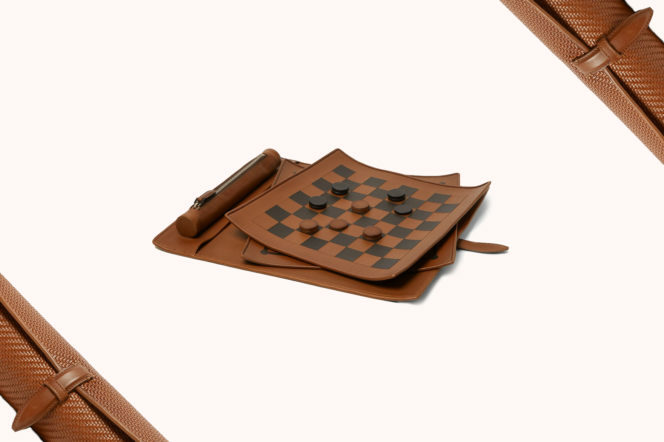 Keep your competitive edge sharp wherever you are, with a checkers set that slips perfectly into your hand luggage. 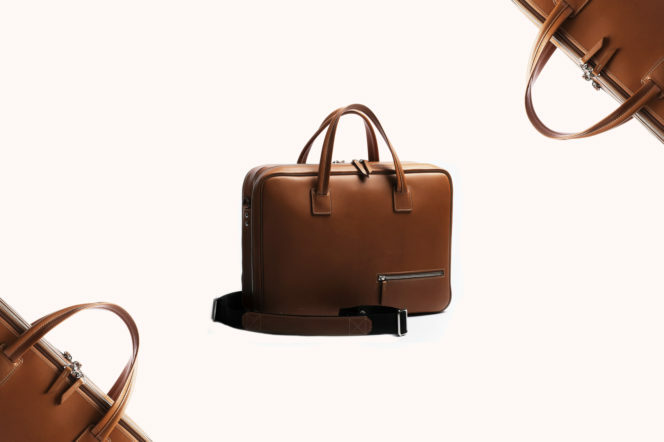 The esteemed Italian fashion brand have turned their hand to the classic game that allows you to pit your wits against your travelling companion in ultimate style. Perfectly designed to hold everything you need for those pesky 36 hour business trips, ensuring that you never have to cram and crease your shirt into your day bag ever again. Crafted in vegetable-tanned leather, if you keep this bag around long enough it will take on a beautiful natural patina. From the guys who brought you the world’s first five-finger-touch screen enabled gloves, comes their complete design upgrade of a true 21st century necessity. Not only do these gloves allow you to check just how cold it is outside, but they are also fleece lined for comfort and extra warmth. Happy tapping! Tag Heuer have been a disrupter in the world of watches ever since they burst onto the scene over 150 years ago. 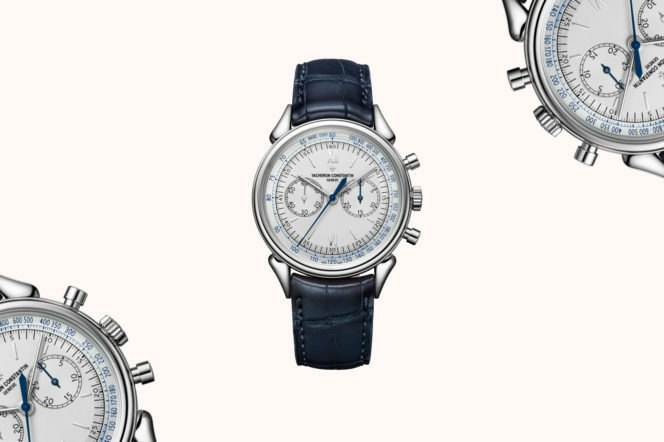 Now, they are teaming up with another disruptive designer, musician and prominent influencer Hiroshi Fujiwara — to design a new take on their classic Carrera chronograph. Whether you’re heading for Val Thorens or Whistler this winter, you’ll need the right kit with you. 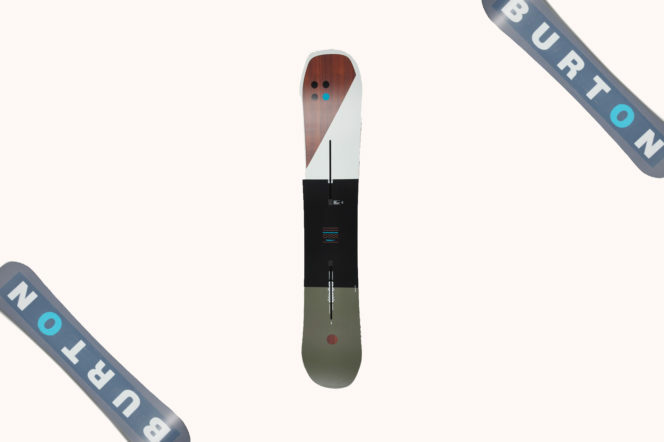 Burton’s custom range has always been top of the field and this latest addition is our new favourite. If you were paying attention in your French classes all those years ago you’ll know the name of this watch stands for cow horns — no, us neither —and, if you take a look at the lugs on it you can see why. 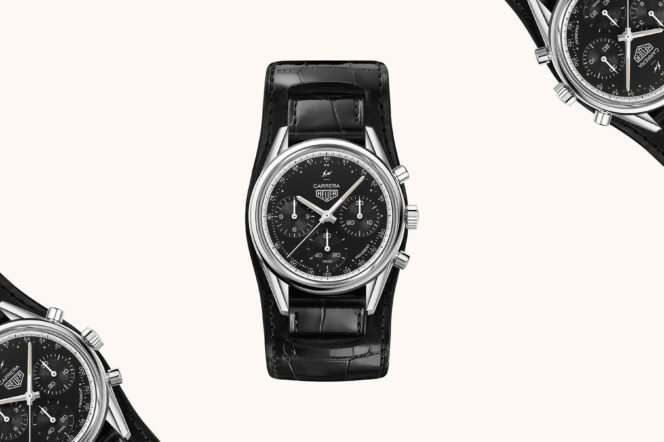 This watch is based on a model originally made in 1955 and we are sure you’ll agree it looks just as handsome today as did back then. 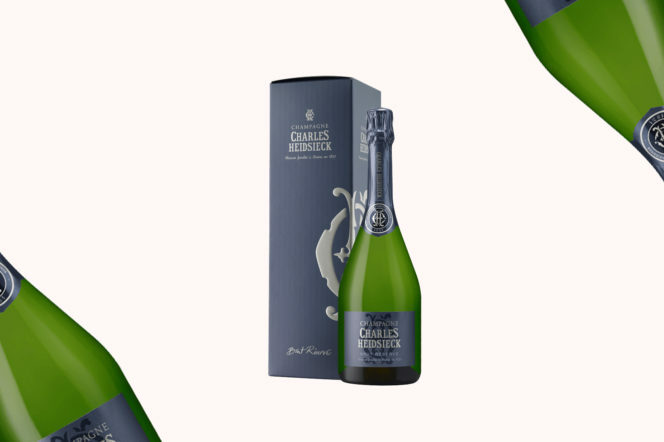 In 1852, Charles Heidsieck made the visionary decision to import champagne to the United States, earning him the nickname Champagne Charlie. This weekend, as Advent approaches, we are channeling the spirit of Charles and raising a glass to the year’s most sparkling season. One of the most awarded Champagnes — this is a profound, sophisticated and harmonious bottle. 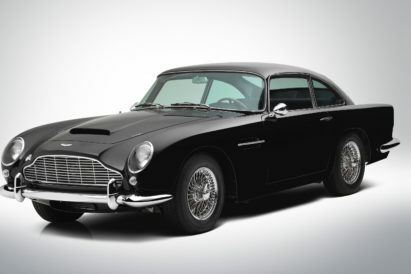 Why does everyone forget about the Aston Martin DB4?